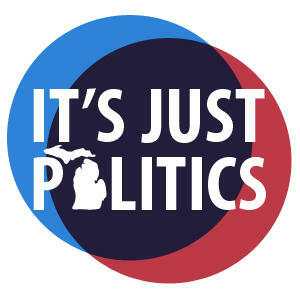 Michigan Radio's It's Just Politics team of Zoe Clark and Rick Pluta​ joined us today on Stateside to talk about the announcement, and what the frosty relationship between Snyder and Schuette could mean going forward. director and co-host of It's Just Politics. Rick Pluta covers Michigan's Capitol, government and politics for the Michigan Public Radio Network. He also co-hosts It's Just Politics. He tweets @rickpluta.